Earlier this week, the Ontario Cycling Association released the preliminary calendar for the 2017 Cyclocross season. Building on last year’s success which say record turnouts for events and massive fields, the 2017 calendar features 12 days of racing including Citizen, Ontario Cup, and UCI level events. The highlight of this season’s calendar is the return of UCI level racing to Ontario with The Silver Goose picking up C2 status this year. The event will take place in Midland on the weekend of October 21 and 22. This Silver Goose will be an excellent opportunity for Ontario’s young talent to pick up some much needed UCI points. 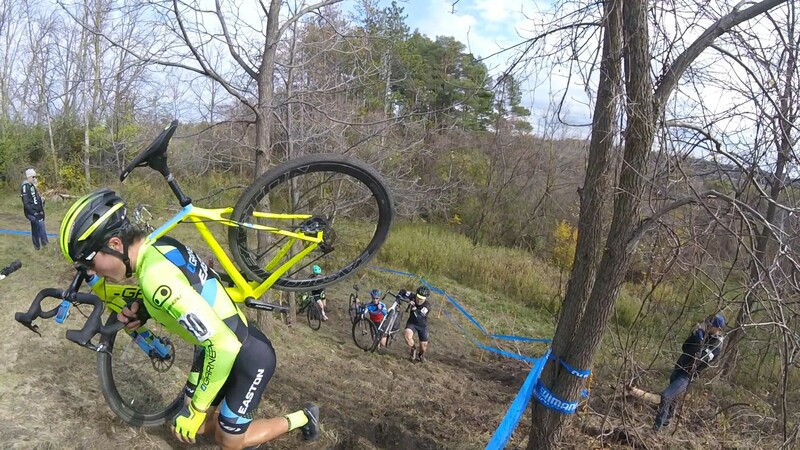 Its also a chance to show off the growing hot bed of Ontario cyclocross, and Simcoe county, to some foreign riders. 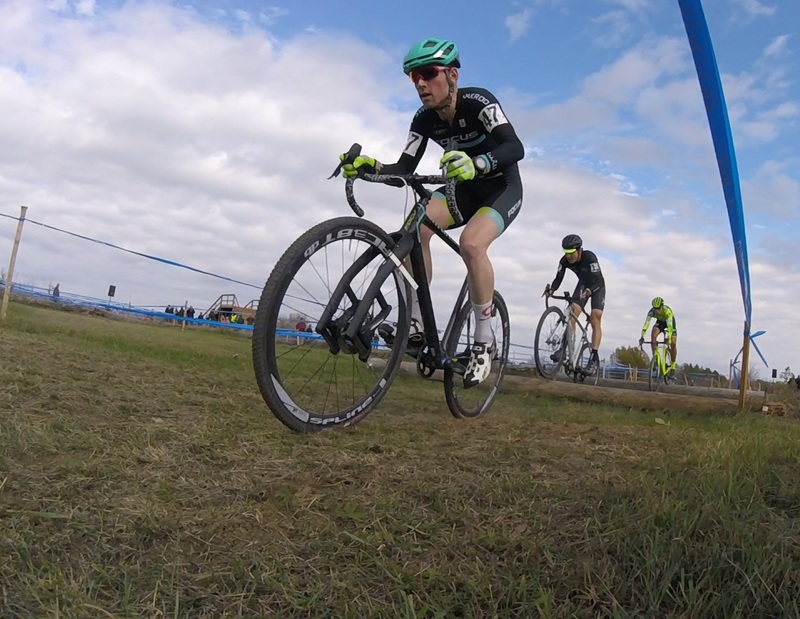 The hotbed of cyclocross that is Simcoe county can further show off with the double-header of Hardwood Cross and Baseball Cross on October 14 and 15 respectively. Don’t worry, I’ll do my best to influence the course design for Baseball Cross once again. Got any suggestions? Let me know. Riders will battle for the Trillium Jersey on November 12 in Woodstock as Dam Cross will be this year’s Provincial Championship. Woodstock will also host a Citizen level event the day before with Mad Cross. The calendar is rounded off with events in St. Catherines, Vaughan, Guelph, and Belleville. Surprisingly, there are no events in Toronto on the preliminary calendar although all signs point to the return of Cookie Cross at Christie’s Pit as per their Facebook page. Since this is the preliminary calendar, changes might be made. Personally, I am really looking forward to participating in as many events as possible this season. Maybe even trying to do the full Ontario Cup series. But of course I will be at the events in my own backyard.